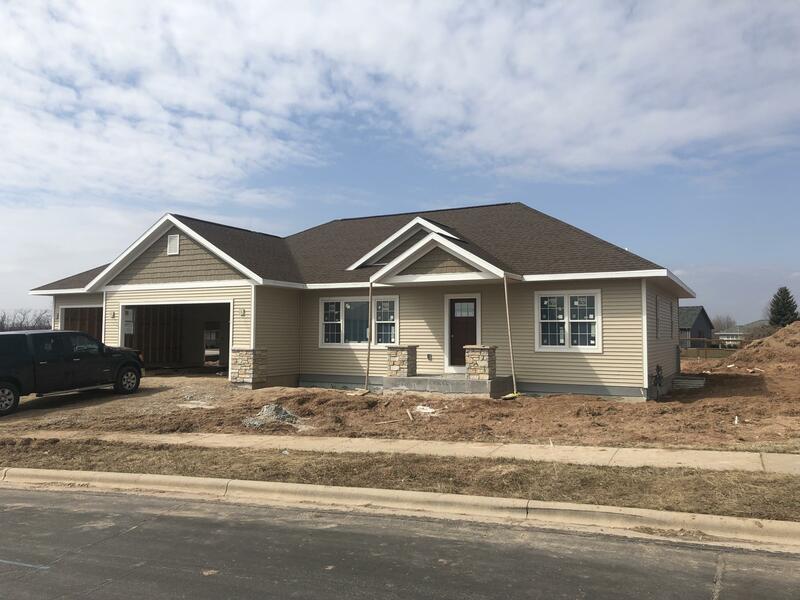 New construction home by Posthuma Homes in Cedar Grove! 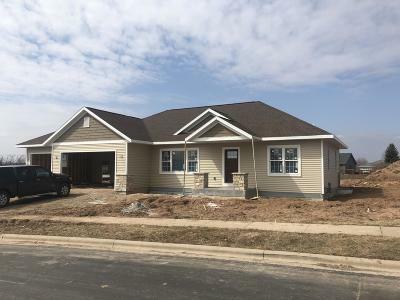 House features 3 bedrooms, 2 bathrooms, 3 car attached garage, Andersen windows, 9' ceilings, Kohler fixtures, Corian counter tops, 7/12 roof pitch, LED lighting, 1st floor laundry room and two panel doors. There is also plumbing for an additional bathroom in the basement. Additional lots and floor plans available within the Rolling Meadows subdivision in Cedar Grove.